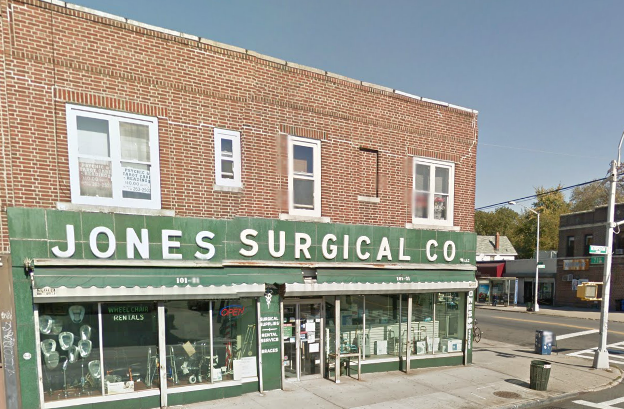 Queens Business News | » Jones Surgical Co.
Jones Surgical Co. has been serving the Forest Hills Community for over 50 years. Jones Surgical specializes in home medical equipment and physician supplies. Jones also has an on site repair service to fix all of your equipment and if you need any adjusting done to your equipment as well. There is always a certified fitter in store for bracing and compression apparel.